Information below received by email and was not verified. This is not to be considered offensive to anyone. It is just an FYI. was the first President to write to a synagogue. In 1790 he addressed separate letters to the Touro Synagogue in Newport,RI to Mikveh Israel Congregation in Savannah GA, and a joint letter to Congregation Beth Shalom, Richmond,VA, Mikveh Israel Philadelphia,Beth Elohim, Charleston,SC,and Shearith Israel,New York.His letters are an eloquent expression and hope for religious harmony and endure as indelible statements of the most fundamental tenets of American democracy. 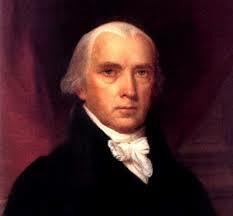 was the first President to appoint a Jew to a Federal post. In 1801 he named Reuben Etting of Baltimore as US Marshall for Maryland . was the first President to appoint a Jew to a diplomatic post. He sent Mordecai M. Noah to Tunis from 1813 to 1816.
was the first President to order an American consul to intervene on behalf of Jews abroad. In 1840 he instructed the U.S. consul in Alexandria , Egypt to use his good offices to protect the Jews of Damascus who were under attack because of a false blood ritual accusation. 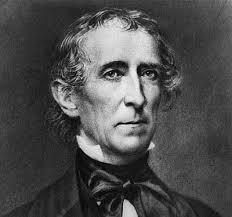 was the first President to nominate a U.S.consul to Palestine. Warder Cresson, a Quaker convert to Judaism who established a pioneer Zionist colony, received the appointment in 1844.
was the first and probably the only President whose name appears on the charter of a synagogue. Pierce signed the Act of Congress in 1857 that amended the laws of the District of Columbia to enable the incorporation of the city synagogue, the Washington Hebrew Congregation. was the first President to make it possible for rabbis to serve as military chaplains. He did this by signing the 1862 Act of Congress which changed the law that had previously barred all but Christian clergymen from the captaincy. 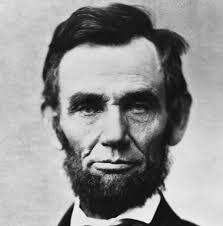 Lincoln was also the first, and happily the only President who was called upon to revoke an official act of anti-Semitism by the U.S. government. 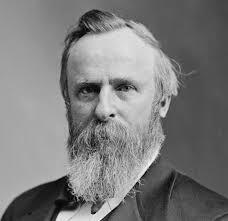 It was Lincoln who canceled General Ulysses S Grant Order No. 11 expelling all Jews from Tennessee from the district controlled by his armies during the Civil War. Grant always denied personal responsibility for this act attributing it to his subordinate. 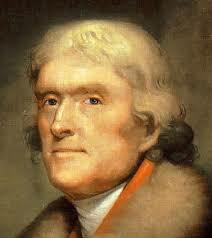 was the first President to attend a synagogue service while in office. When Adas Israel Congregation in Washington D.C. was dedicated in 1874, Grant and all members of his Cabinet were present. was the first President to designate a Jewish ambassador for the stated purpose of fighting anti-Semitism. In 1870, he named Benjamin Peixotto Consul-General to Romania . Hays also was the first President to assure a civil service employee her right to work for the Federal government and yet observe the Sabbath. He ordered the employment of a Jewish woman who had been denied a position in the Department of the Interior because of her refusal to work on Saturday. 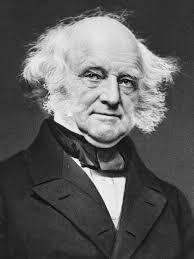 was the first President to appoint a Jew to a presidential cabinet. 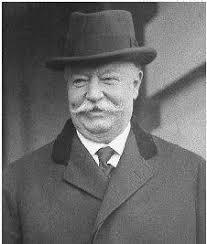 In 1906 he named Oscar S. Straus Secretary of Commerce and Labor. Theodore Roosevelt was also the first President to contribute his own funds to a Jewish cause. 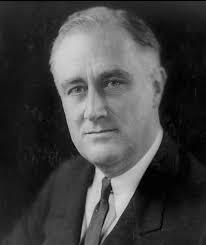 In 1919, when he received the Nobel Peace Prize for his efforts while President to settle the Russo-Japanese War, Roosevelt contributed part of his prize to the National Jewish Welfare Board. 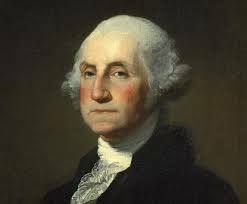 was the first President to attend a Seder while in office. In 1912, when he visited Providence,RI he participated in the family Seder of Colonel Harry Cutler, first president of the National Jewish Welfare Board, in the Cutler home on Glenham Street. was the first President to nominate a Jew, Louis Dembitz Brandeis, to the United States Supreme Court. 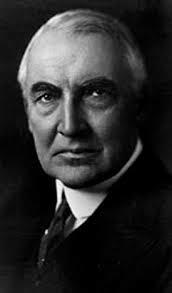 Standing firm against great pressure to withdraw the nomination, Wilson insisted that he knew no one better qualified by judicial temperament as well as legal and social understanding,confirmation was finally voted by the Senate on June 1, 1916. 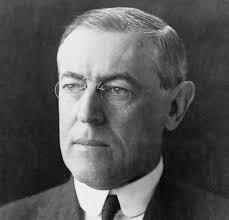 Wilson was also the first President to publicly endorse a national Jewish philanthropic campaign. In a letter to Jacob Schiff, on November 22,1917, Wilson called for wide support of the United Jewish Relief Campaign which was raising funds for European War relief. was the first President to sign a Joint Congressional Resolution endorsing the Balfour Declaration and the Palestine Mandate supporting the establishment in Palestine of a national Jewish home for the Jewish people. The resolution was signed September 22, 1922.
was the first President to participate in the dedication of a Jewish community institution that was not a house of worship. 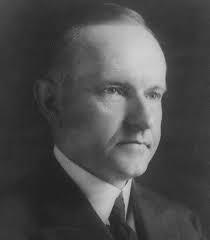 On May 3, 1925, he helped dedicate the cornerstone of the Washington,D.C. Jewish Community center. was the first President to be given a Torah as a gift. He received a miniature Torah from Young Israel and another that had been rescued from a burning synagogue in Czechoslovakia. Both are now in the Roosevelt Memorial Library in Hyde Park . The Roosevelt administration'' failure to expand the existing refuge quota system, ensured that large numbers of Jews would ultimately become some of the Holocaust's six million victims. Fifty-six years after Roosevelt's death, the arguments continue over Roosevelt's response to the Holocaust. 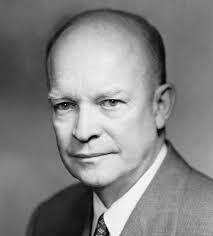 on May 14,1948, just eleven minutes after Israel's proclamation of independence, was the first head of a government to announce to the press that the United States recognizes the provisional government as the de facto authority of the new state of Israel. Truman was also the first U.S President to receive a president of Israel at the White House, Chaim Weizman, in 1948 and an Ambassador from Israel, Eliahu Elat in 1948. 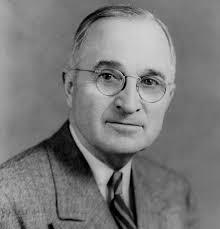 With Israel staggering under the burdens of mass immigration in 1951-1952, President Truman obtained from Congress close to $140 million in loans and grants. 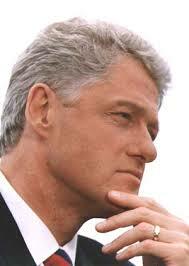 was the first President to participate in a coast-to-coast TV program sponsored by a Jewish organization. It was a network show in 1954 celebrating the 300th anniversary of the American Jewish community. On this occasion he said that it was one of the enduring satisfactions of his life that he was privileged to lead the forces of the free world which finally crushed the brutal regime in Germany, freeing the remnant of Jews for a new life and hope in Israel. named two Jews to his cabinet - Abraham Ribicoff as Secretary of Health, Education and Welfare, and Arthur Goldberg as Secretary of Labor. 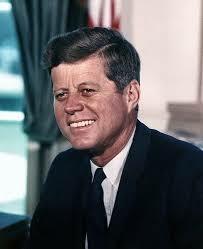 Kennedy was the only President for whom a national Jewish Award was named: The annual peace award of the Synagogue Council of America was re-named the John F. Kennedy Peace Award after his assassination in 1963.
in a number of impassioned speeches,stated his concern for human rights and stressed the right of Russian Jews to emigrate. 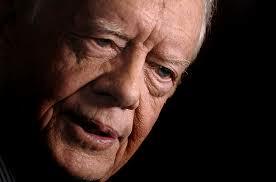 He is credited with being the person responsible for the Camp David Accords. in 1985 as Vice President had played a personal role in 'Operation Joshua,' the airlift which brought 10,000 Jews out of Ethiopia directly to resettlement in Israel . Then, again in 1991, when Bush was President, America helped play a critical role in 'Operation Solomon', the escape of 14,000 more Ethiopian Jews. Most dramatically, Bush got the U.N.to revoke its 1975 'Zionism is Racism' resolution. appointed more Jews to his cabinet than all of the previous presidents combined and put Ruth Bader Ginsburg and Stephen Breyer, both 1st appointed to the federal bench by Jimmy Carter, on the Supreme Court.